Kate Spade Germany: Buy From The U.S.
Kate Spade New York is a retailer of affordable luxury, known for its vibrant colors and simplistic patterns. This fashion powerhouse is famous for its playful designs. The brand also features a full collection of bags, shoes, wallets, home goods and jewelry. However, fans around the world are behind on the latest releases from the Kate Spade U.S. store due to international shipping constraints. As a result of this issue, Big Apple Buddy is here to help. Continue reading to learn how. The Kate Spade USA online shop offers a large selection of goods for any occasion, ranging from watches, stationary, and dresses to leather purses and bedding. Recently released on the online store is their Holiday 2018 Collection.The new collection offers chic colors of baby pink and yellow, as well as, sequined and metallic patterns. The cameron street hazel is a stylish leather purse that pairs well with any outfit and comes in three classy colors. The global fashion hub also exudes glam in the 2018 collection. The pearl large hoops is a statement piece that combines shimmery beads in a unique arrangement with pearls. This accessory is perfect to add an extra splash of flare to a fit. Whether it is for a night out or a work day, Kate Spade offers a variety of fun patterned and timeless shoes to suit for any occasion. From glittery flats to pearl studded heels, items like ilise heels are a beautiful pairing to wear in a fancy event. Featuring a satin finish and an embellished bow, these heels are a staple to any wardrobe. We’ll take care of all the shipping and customs documents and keep you updated throughout the process. 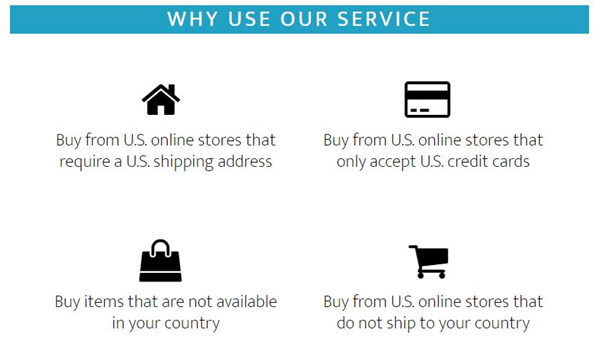 Big Apple Buddy offers shipping to over 110 countries. For Kate Spade Germany customers, you can expect your package in as little as 2 business days. Start shopping now with Big Apple Buddy!